Google Photos is one of my favorite Google products. It's not only great for photo backups, but also for sharing images quickly and easily. Google is adding more machine learning magic to Photos with the introduction of 'Suggested sharing,' which aims to take all the work out of sharing pictures. 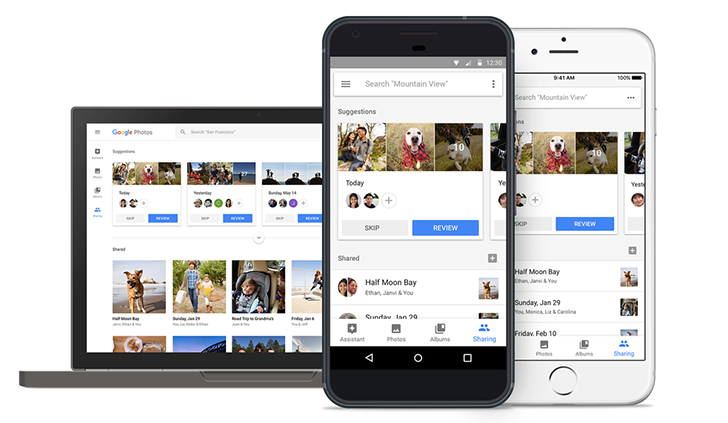 Here's how it works - Google Photos will try to figure out how you regularly share photos, and offer to do it for you. For example, if you took pictures with a friend of yours, Photos will offer to share all the photos containing that person to them automatically. Pretty cool stuff. Another example is automatically sharing pictures of a couple's children between the parents. We first caught glimpse of this feature in a recent APK teardown, but Google says it will be rolling out "in the coming weeks."